Warm-up is scheduled for 6pm, with a 6.30pm start. Note: Coach from Blackheath (“CB”); coach from Eltham Centre (“CE”), Self-drive (“SD”). The number next to it indicates the number of seats reserved. The times for those of you getting the coach are 3:15pm from the Eltham Center and 3:45pm from the Band Stand (top of Maze Hill). Lets see if we can make it 3 wins out of 3 and gain promotion! 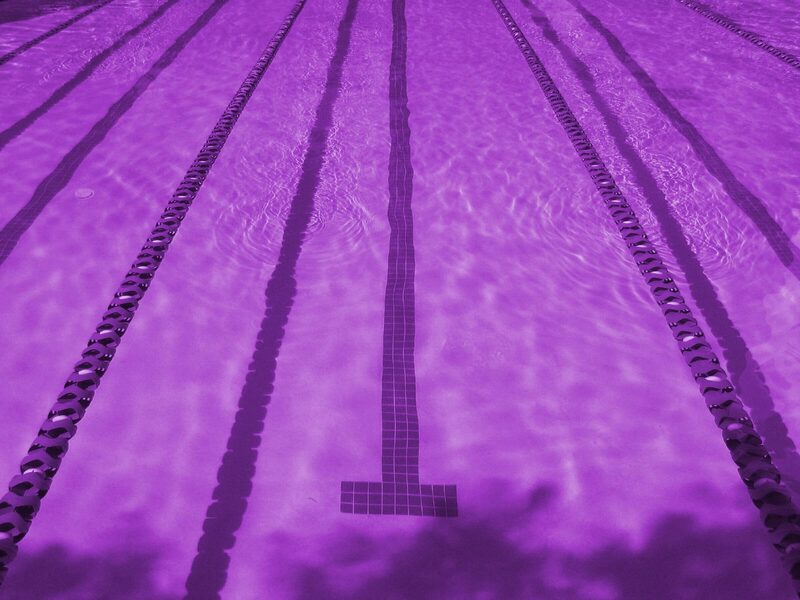 Swim hard, get lots of pb's and good luck to all the swimmers! Round 2 of the Kent Junior League is this coming Saturday 10th September 2016 at the Eltham Centre. We will meet at Eltham at 5.15pm for a 5.30pm warm up and a 6pm start. A change to the gala running order which was approved at the recent AGM. Now 11 year old relays will be 4 by 50m instead of 4 by 25m. Kent swimming ASA have kindly offered a webpage for the KJL and this will be used to display results after each round. 1 girl 1 boy each age group to swim in age order, youngest first Girls from one end and boys the other. girl to start.